and specializes in hosting tournaments, outings and special events. 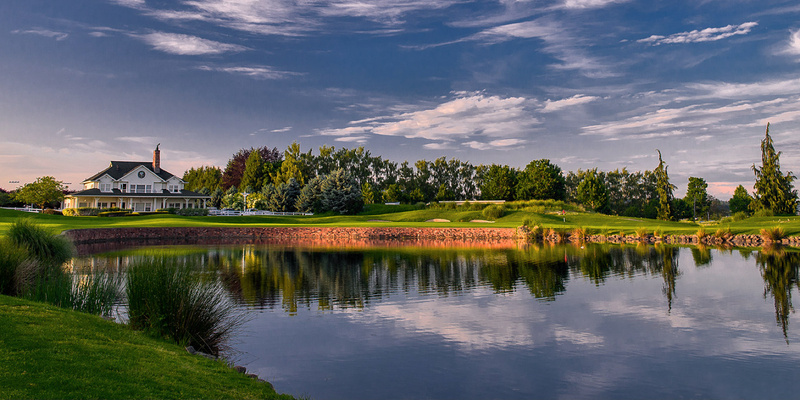 In Organizing Events, Langdon Farms Golf Club is the host with the most! 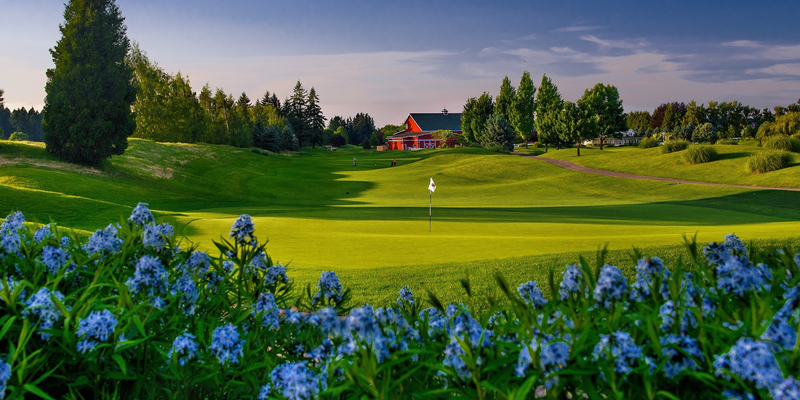 The ideal setting for your golf event, whether you're planning a large fundraising tournament, an intimate corporate outing, or a customer appreciation event, Langdon Farms has golf packages available for groups of 16 players and up. Complete catering packages are also available to accommodate your post round catering needs. We have a variety of creative menus that is sure to please any hungry golfer. Our professional event staff will assist you with every detail in planning your event. The Red Shed, our open air, covered event facility overlooks the 18th green and makes comparing notes after your round a memorable experience. An exceptional golf course and unsurpassed service combine to make Langdon Farms Golf Club an exciting venue for your next golf tournament. Bruce Furman is a former Head Golf Professional at Hollytree Country Club located in Tyler Texas where he won the East Texas Chapter Teacher of the Year twice. He is currently a Lead Master Instructor for the world famous Jim McLean Golf School at the LaQuinta Resort in LaQuinta California during the winter months. He has been named by Golf Digest as " One of the Best Teachers in the State of Oregon " ( 2001 - 2011 ). Bruce was named the 2009 Pacific Northwest Section Teacher of the Year as well as the 2009 Oregon Chapter teacher of the Year. He has a record of success teaching, mentoring, and developing golf students of all levels, including " high potential " youth and adults. Since the year 2000 Bruce has coached thirteen juniors who have received college golf scholarships. Lessons include video analysis and a video recap of the lesson which may be viewed by the student online after the lesson. Langdon's Grill, a full service restaurant and bar, offers a number of classic favorites along with new entrees. With seasonal menu changes, our meals stay new and exciting. Breakfast, Lunch, and Dinner are served along with daily sandwich, pasta, and fish specials. We feature fantastic Happy Hour specials from 3PM to 6PM Monday thru Saturday and all day on Sunday. Come dine with us at the farm! Great Course - Public Only! This profile was last updated on 06/03/2013 and has been viewed 14,170 times.